Madison at Walnut Creek, one of Austin’s most prestigious apartment communities was designed with you in mind. 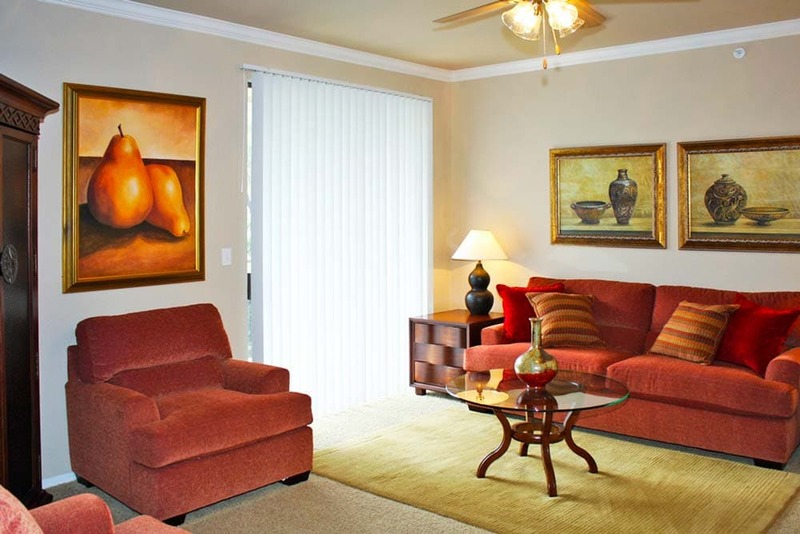 You’ll enjoy our convenient north central location bordering Walnut Creek Park, shopping, medical facilities and bus routes. With major freeways, fantastic restaurants and popular entertainment just around the corner, enhancing your lifestyle is a breeze. 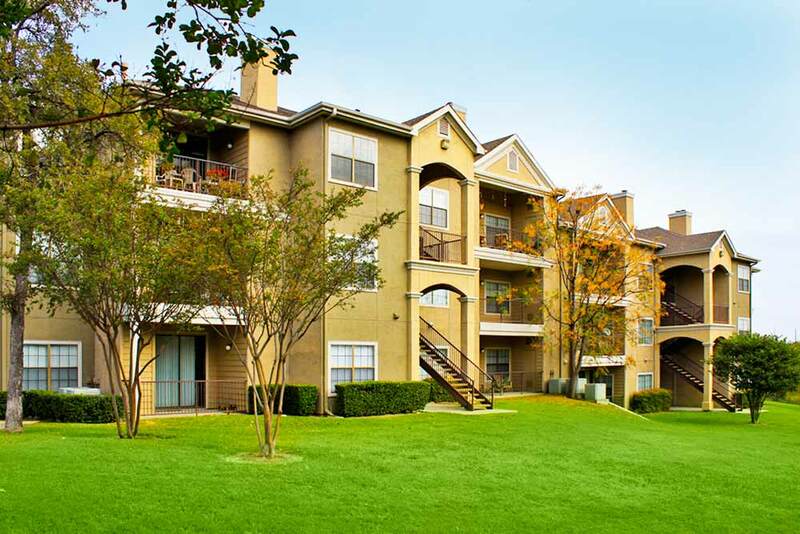 Dishwasher, All Electric Kitchen, Central Air/Heating, Private Balconies and Patios, Spacious Walk In Closets, Cozy Wood Burning Fireplace, Den/Study, Vertical Blinds, Wood Blinds, Garden Tub, Vaulted Ceiling in Select Units.